Bike Zion is a full-service bike shop at Zion National Park, that specializes in Day and Multi-Day Bike Tours. 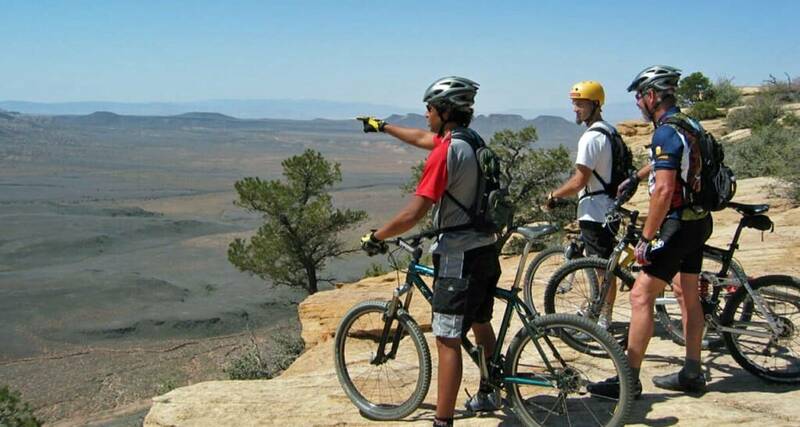 Our guides are local and have logged tons of time on these Mountain Bike trails. Local flare is what we are all about. Know that when you spend time with us, you are hanging out with folks who enjoy living here and have made Zion their home because of their passion to ride. Here at Bike Zion, we pride ourselves on being able to take folks out who are at varying degrees in their mountain biking abilities. We have a ride for you. 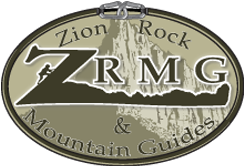 From leisurely Zion National Park area scenic rides to all day grueling alpine rides we can spank you as hard as you like. get you on the right track!